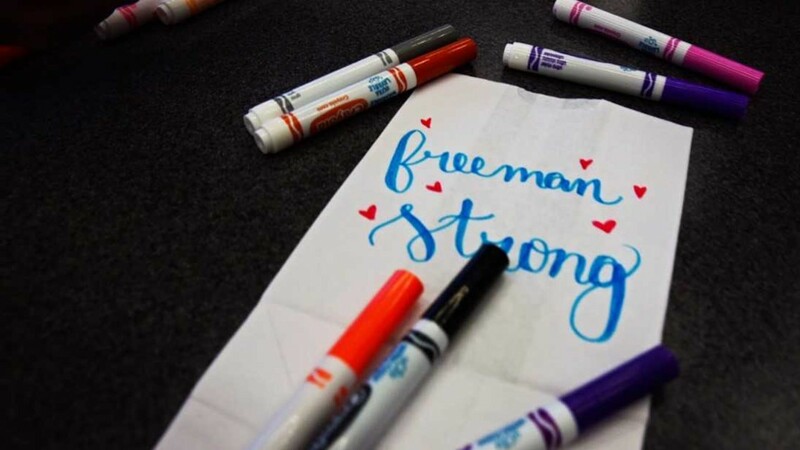 Strahan was killed in 2017 after a student opened fire at Freeman High School. Three other students were injured. SPOKANE, Wash. — A local high school student released a music video on Wednesday in honor of Sam Strahan. 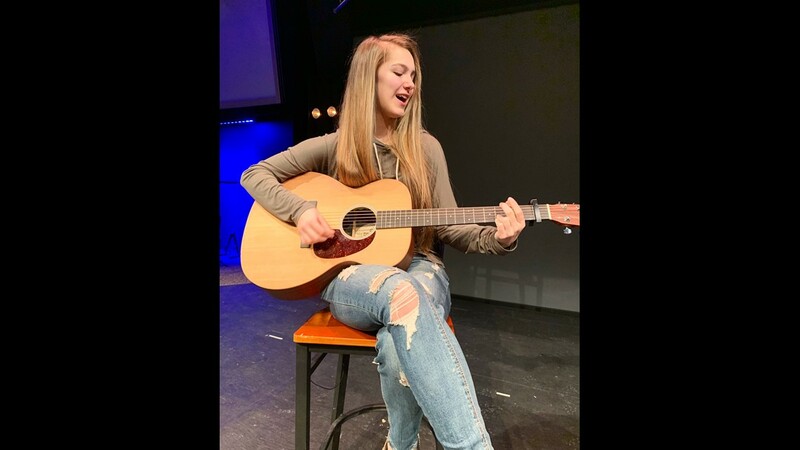 "Remember You," written by local Central Valley High School student Jena Rhys, has been turned into a music video that has taken about a year-and-a-half to put together. The original song has been well received by the Strahan family and many in the Freeman community. 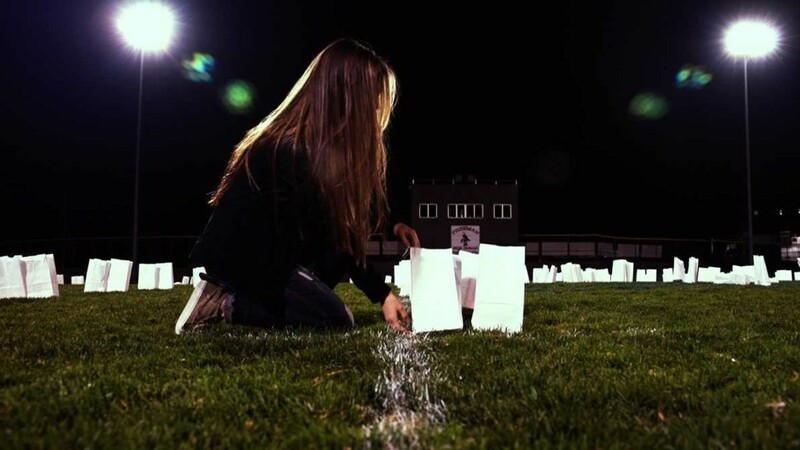 Some of the special scenes of the music video were filmed on the Freeman High School football field with permission from the principal. Rhys said the experience, especially at the high school, is one she will not forget. "We had Sam's closest friends from the school, they were able to come, Ami Strahan was able to come and we also had my closest friends," Rhys said. "I really hope that people will just be able to connect it to their own lives and to be able to be moved by it and to be strengthened by it, to be encouraged by it and to just bring them hope," she continued. A local high school student is preparing to release a music video in honor of Sam Strahan. Strahan was killed in 2017 after a student opened fire at Freeman High School. Three other students were injured. Local recording studio Amplified Wax, Slothberg Productions and Grow-IT Media were all involved in this music video. The video debuted on Rhys' YouTube channel. 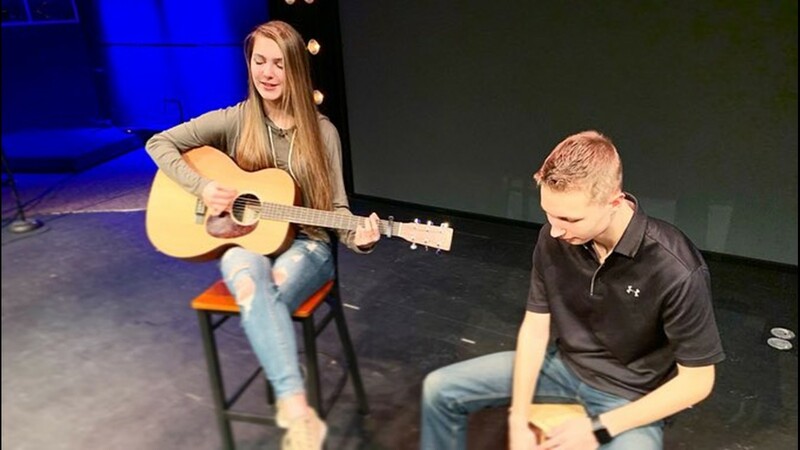 The song was also released on iTunes and any proceeds will go to a Freeman High School fund to help students and families affected by the tragedy.